Apparently the HTC M8 aka HTC One is no longer called that way and it goes by HTC One+ or better said HTC One Plus. However you want to call it, the device just got rendered in a fresh view, courtesy of designer Jermaine Smit. He claims that the handset won’t look that different from the HTC One, but a small change here and there may be possible. 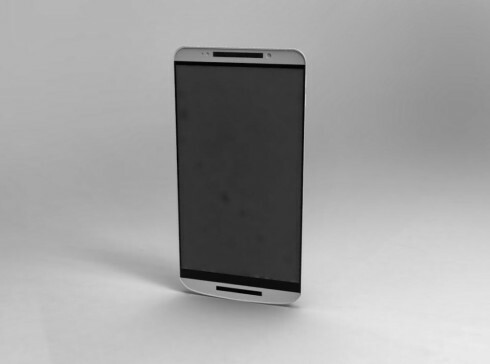 This is a work in progress and a mere preview of the finalized HTC One+, said the creator of the concept. 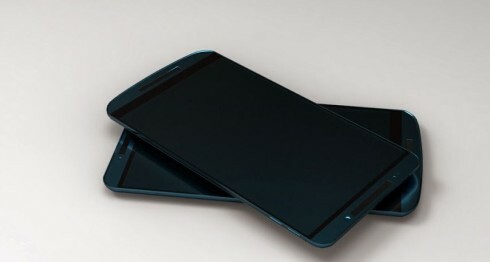 The flagship of 2014 is expected to feature a 5 inch Full HD screen, a Qualcomm Snapdragon 805 CPU and 2 GB of RAM. It should also have a 6 or 8 Ultrapixel camera with potential dual lens and a 2900 mAh battery inside. Android KitKat with HTC Sense 6.0 are also here, as well as a microSIM card slot and even a microSD. I expect a fingerprint scanner to be included as well, maybe at the bottom. The screen looks totally edge to edge the upper area is very clean. The second image is very well done and I love the blue metal look.